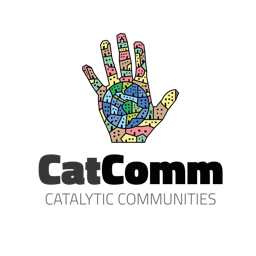 Mission: To build citizenship for women living in precarious social situations with low levels of education by generating work and income through fair trade production. Public Events: Fairs in Lapa (Feira do Lavradio), Largo do Machado, Largo da Carioca, Cinelândia, and Cidade Nova (in front of City Hall). How to contribute: Devas is looking for people who can help develop the website, build an online shop, and teach the group’s members how to use social media to grow the project’s visibility. The group also welcomes contacts and information to support their efforts to enter fair trade circuits in Europe. Passing through the plaza at Largo do Machado or Cinelândia in Rio do Janeiro, you might encounter the solidarity economy market, Rio EcoSol. 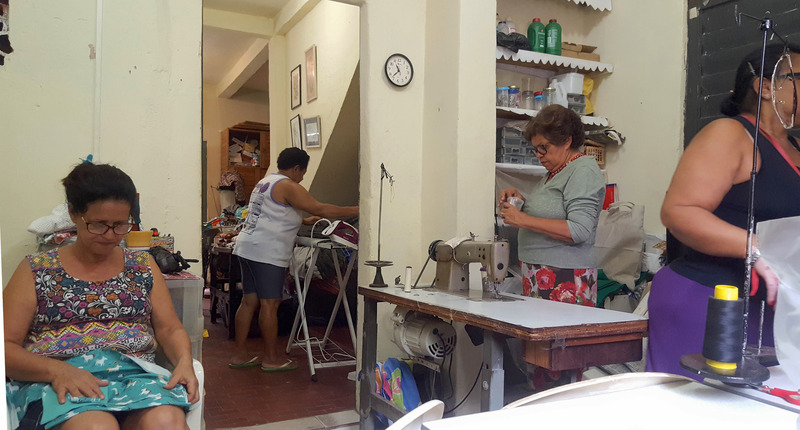 There, one stall sells clothes made entirely by women from a favela within the Complexo da Maré as part of a social program called Devas—Maré’s Artisans (Devas—Artesãs da Maré). 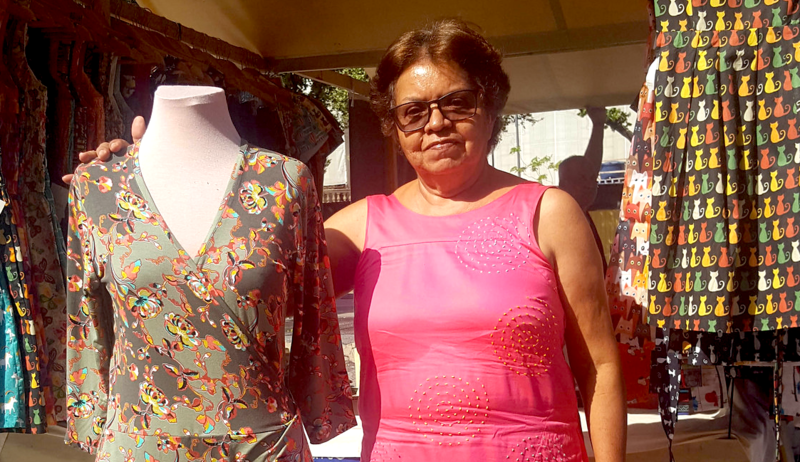 “When you buy one of the products you are contributing to the livelihood of women from Nova Holanda [in Maré] as citizens,” says the founder of the project, Clarice Cavalcante. The Devas project started 21 years ago in Nova Holanda. It was founded to support women who suffer from psychological stress due to violence by providing a means to generate income in a healthy and lively workspace. Cavalcante, a psychologist by training, explains that when a shootout occurs locally many people suffer physical repercussions such as hypertension, headaches, and panic attacks due to the psychological stress. 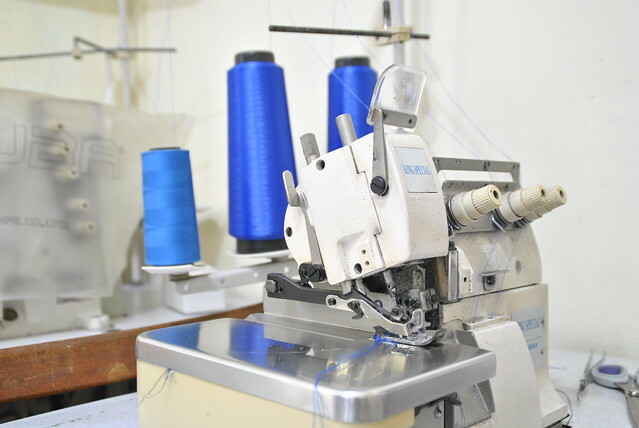 These physical effects take a toll on people’s self-confidence and future job prospects which are often further battered by unfair working conditions, particularly for tailors but for low-income jobs in general. It is this exclusionary dynamic—the exclusion from healthy and empowering work opportunities—that the Devas project seeks to break, with the particular goal to create alternatives to the pervasive exploitation of workers in the textile industry. In the beginning, the Devas project offered sewing classes at schools and at the local Integrated Center for Public Education (CIEP), as the group didn’t have any material, money, or space of its own to work with. Little by little the group got involved in citywide discussions around fair trade and the solidarity economy, participating in the development of the Municipal Solidarity Economy Forum (FES-RJ). Cavalcante stresses the importance of knowledge-sharing in those early stages: “By speaking about [your experiences], you transmit them to another person who also is asking herself, ‘how can I do this?’ You can motivate others this way.” The group also received funding and other support from international fair trade organizations and in 2003 they were given a space to rent by the Residents’ Association in Nova Holanda. Today, Devas is composed of nine participants. Eight are women while one man works on the financial side. The group’s work is carefully and transparently organized such that every worker knows in advance what she is going to earn from her work, and tasks are distributed evenly so that all members can earn a decent wage. Every dress, for example, is produced according to a written plan that outlines how much it will cost, who will be responsible for what, and how much each worker will receive for their work. For every piece of clothing sold at the markets, the group only produces one new piece to avoid the risk of lacking resources to pay the workers. The value of the labor makes up to 60% of the final item price, while the remaining 40% is reinvested in materials and the project itself. 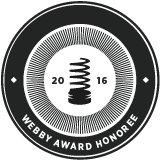 This whole process prioritizes both high quality products and a lively and positive work culture for participants. Thanks to the group’s careful organization, the Devas project is now entirely self-financed, although it is going through a difficult time due to the economic crisis. Despite the slowdown, Cavalcante is determined to look for new ways to reach new markets via social media and an online shop, and by attempting to reach customers in Europe where the fair trade market is well-established. 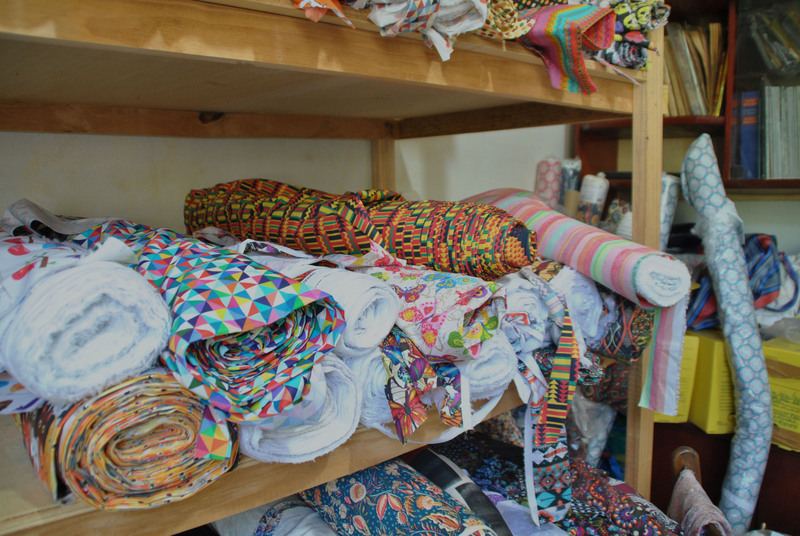 Some of Devas’ items have already been sold in Europe and they are popular with foreigners shopping in Rio, but for now the group lacks the digital knowledge and resources to access this wider market on a regular basis. In contrast, they explain that with Devas they learn more, earn more, work in better conditions, and enjoy an environment where they collaborate together and have fun with each other. Speaking from their workplace in Maré, several of the women stress the advantages of working close to home. Sometimes they can even work from home in order to look after their families. Some of the participants, like Maria Luisa, have worked with Devas for 15 years. Cavalcante explains that most of the workers have changed a lot during their time with the collaborative project, with notable reductions in their psychosomatic symptoms due to stress. As the women gained self-esteem and belief in their abilities, several returned to school to pursue their studies. 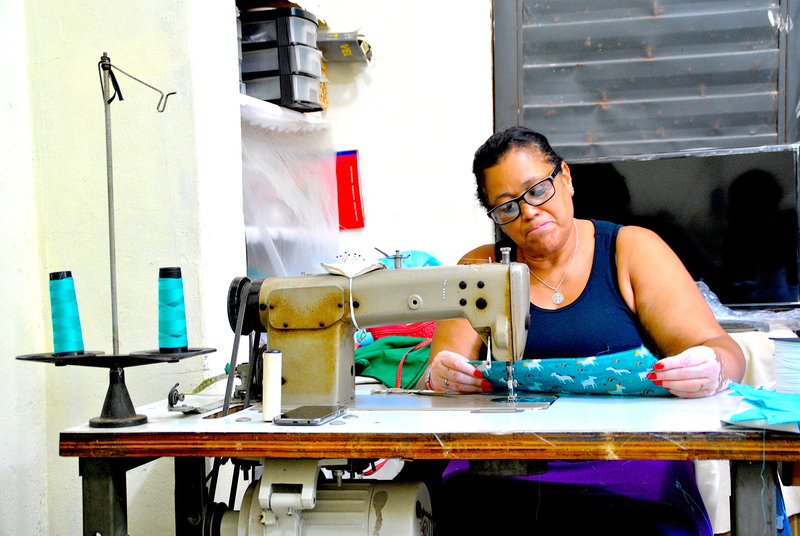 *Devas—Maré’s Artisans is one of over 100 community projects mapped by Catalytic Communities (CatComm), the organization that publishes RioOnWatch, as part of our parallel ‘Sustainable Favela Network‘ program launched in 2017 to recognize, support, strengthen and expand on the sustainable qualities and community movements inherent to Rio de Janeiro’s favela communities. See a slideshow of photos from Devas’ workshop below or on Flickr. This article was written by Sophie Pizzimenti, and published on December 18, 2017.